Former President, Olusegun Obasanjo has said President Muhammadu Buhari must meet with the leader of the Indigenous People of Biafra (IPOB), Nnamdi Kanu, before the ongoing crisis gets out of hand. Talking to Newsweek, Obasanjo, who as president met with Niger Delta militant leaders in 2006 to stop attacks on oil installations, said: “I don’t see anything wrong in that [Buhari meeting with Kanu]. I would not object to that; if anything, I would encourage it. He said the Army’s “heavy boot” response to pro-Biafra sentiment is “not the solution” and added that the secession craved by IPOB, is not the way forward either. “We need to satisfy the youth in job creation, in wealth creation, in giving them a better, fulfilled life, in giving them hope for the future. 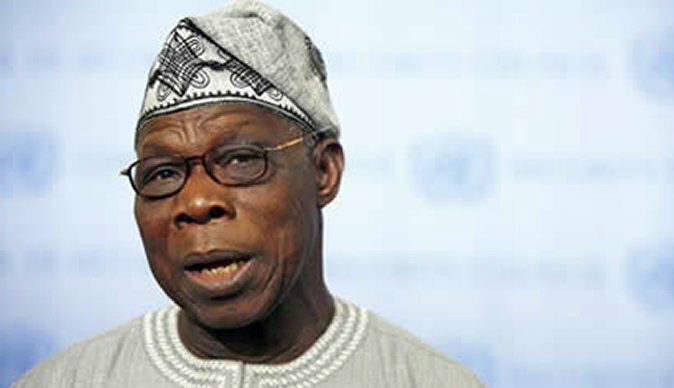 There’s no easy way out,” Obasanjo added.